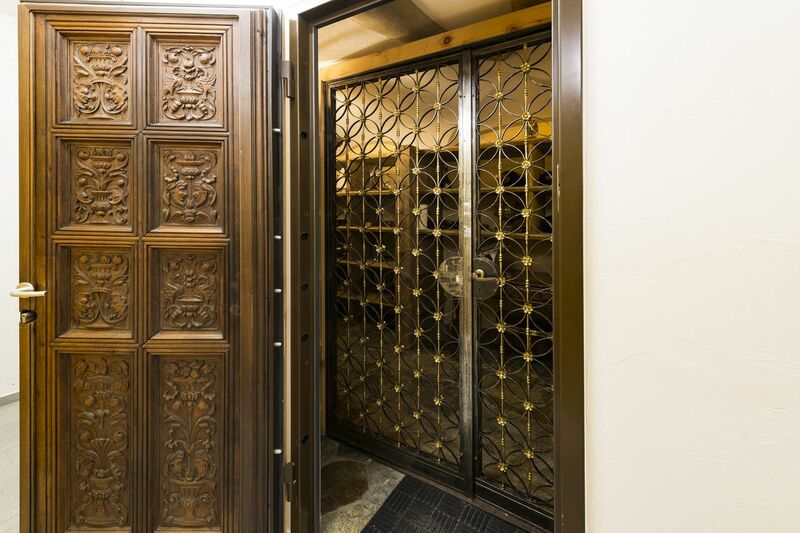 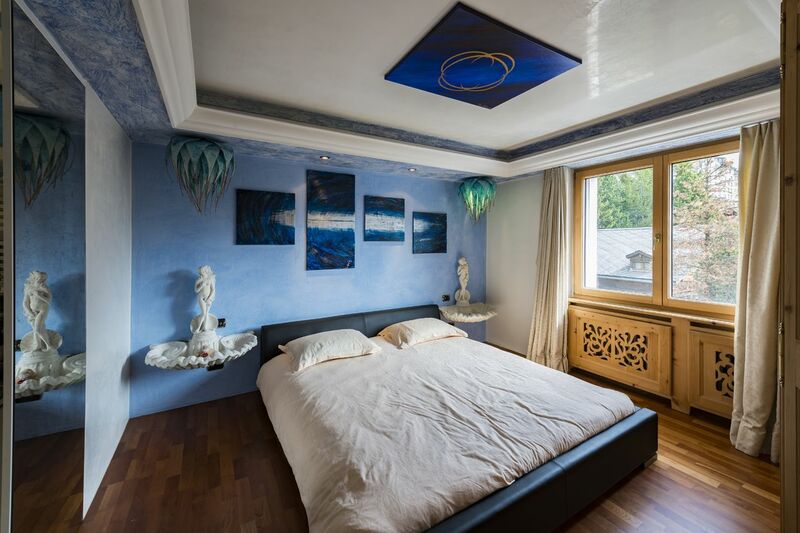 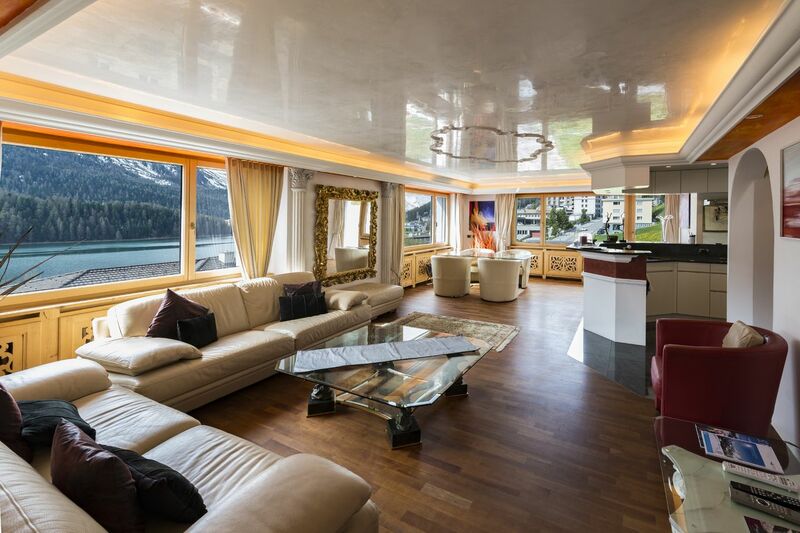 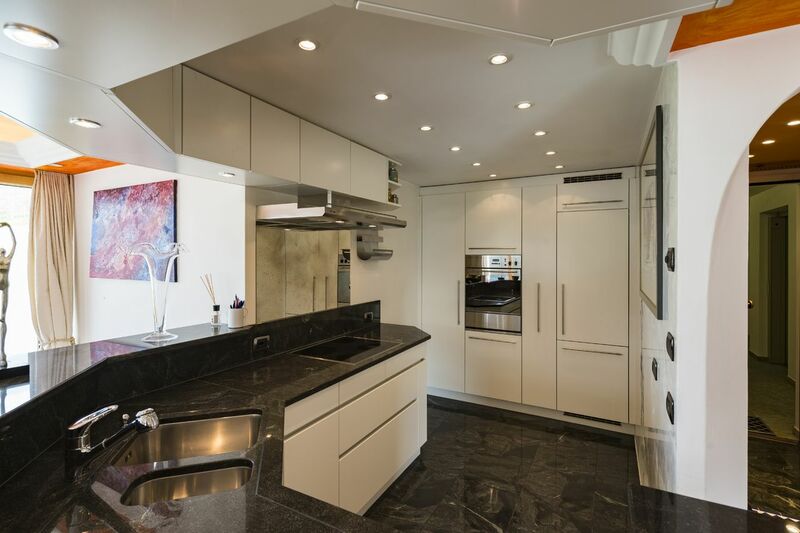 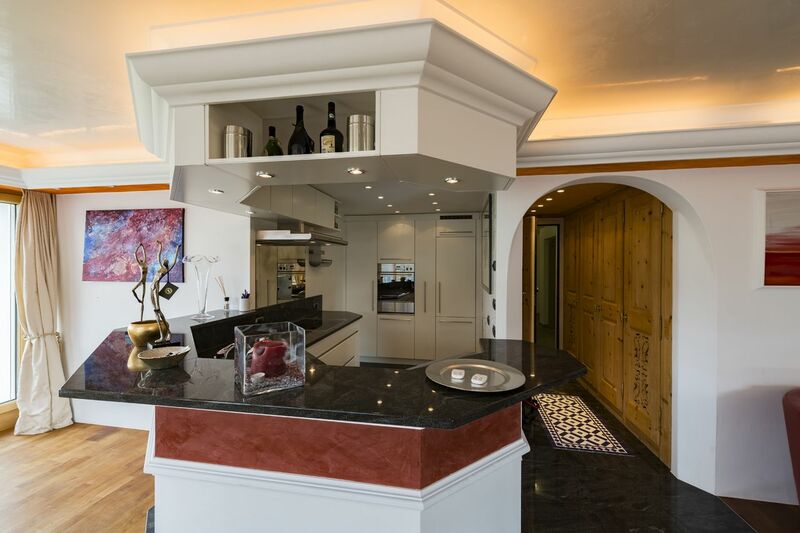 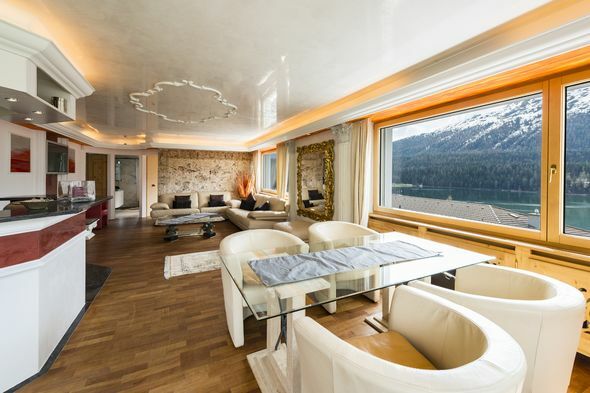 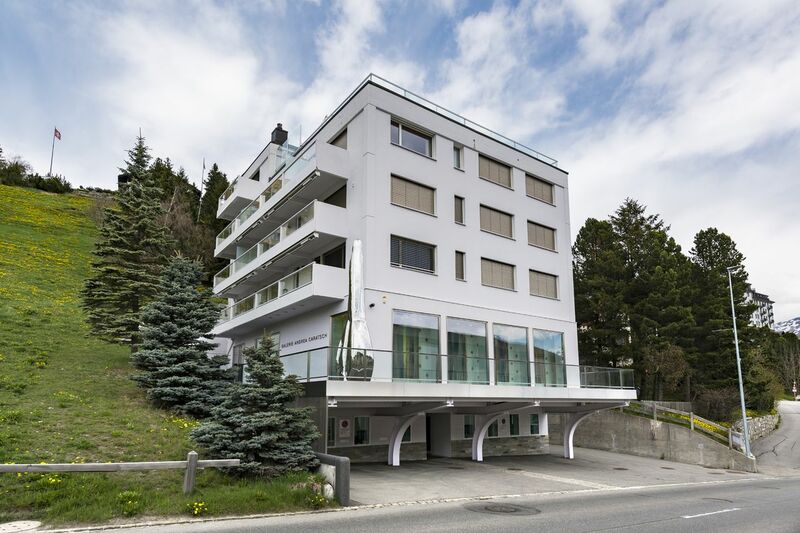 The apartment is located 200 meters from the Badrutt Palace Hotel, in the center of St. Moritz, in a modern building. 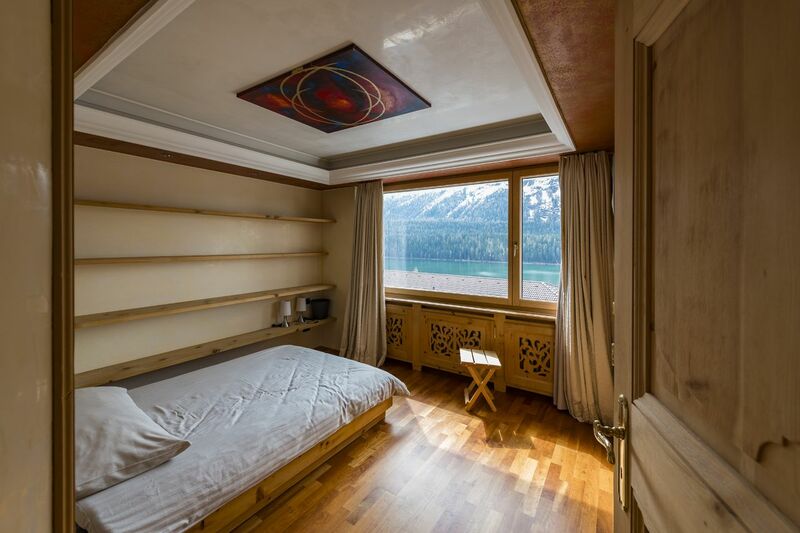 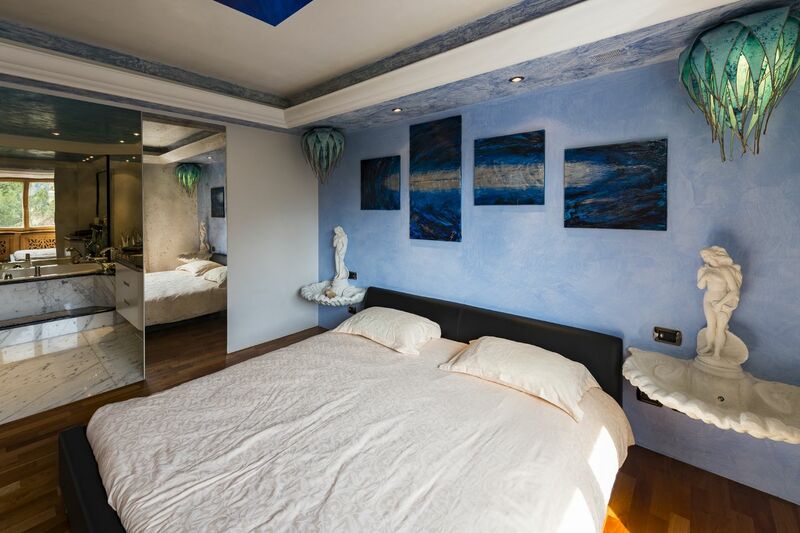 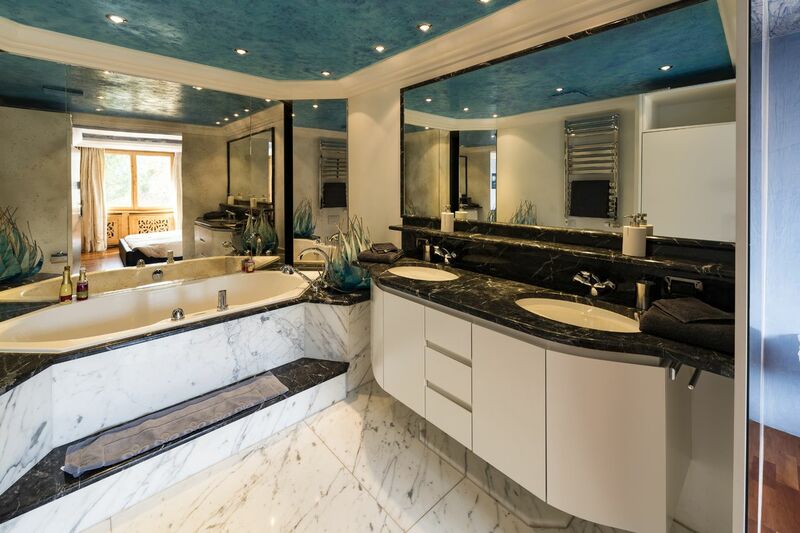 The well-designed 3.5 room apartment comprises entrance hall, a large living room with access to the terrace and a breathtaking lake view, kitchen, bedroom with a large bathroom (with bath), single bedroom, second bathroom . 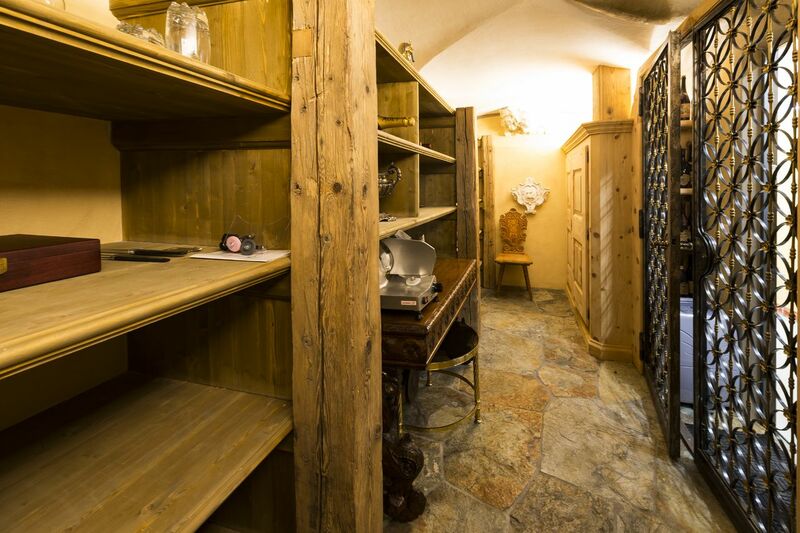 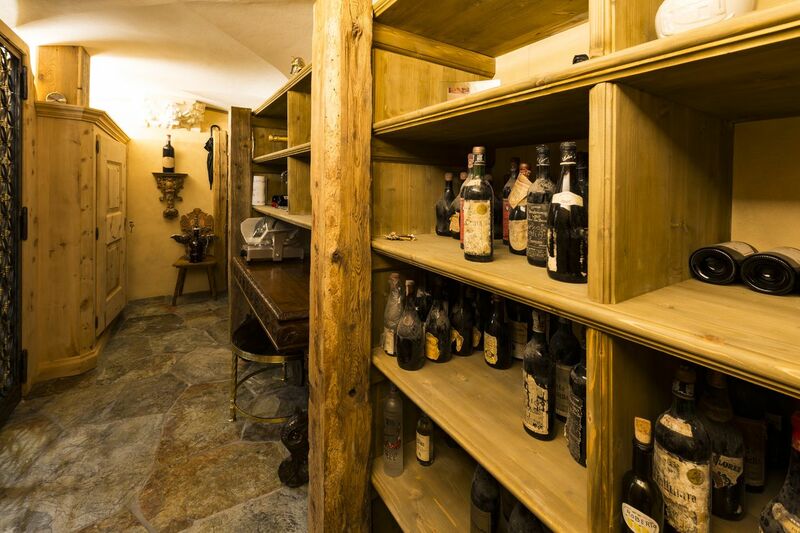 A cellar and two parking spaces (included in the prize) in the garage belong to the apartment. 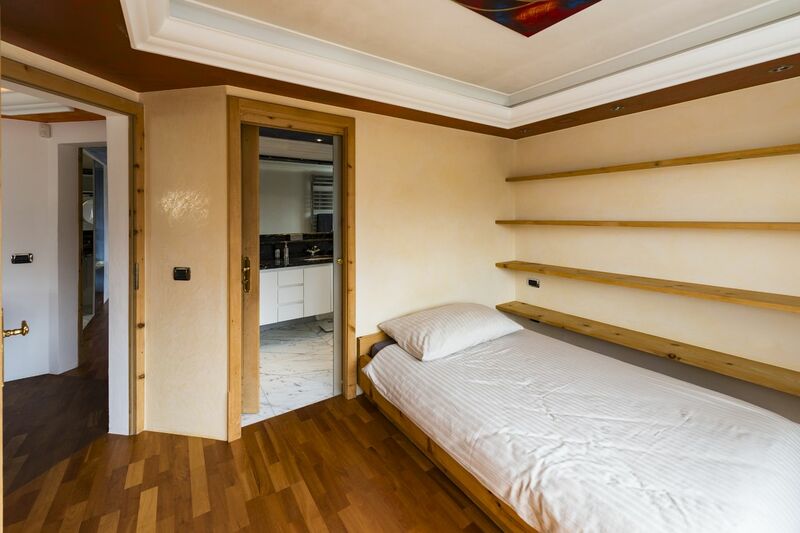 This apartment can be purchased as a second home.